Hubbub - Fund the Flames! Donate and receive a ticket to our showcase on the 19th March and watch all 5 of our teams perform! 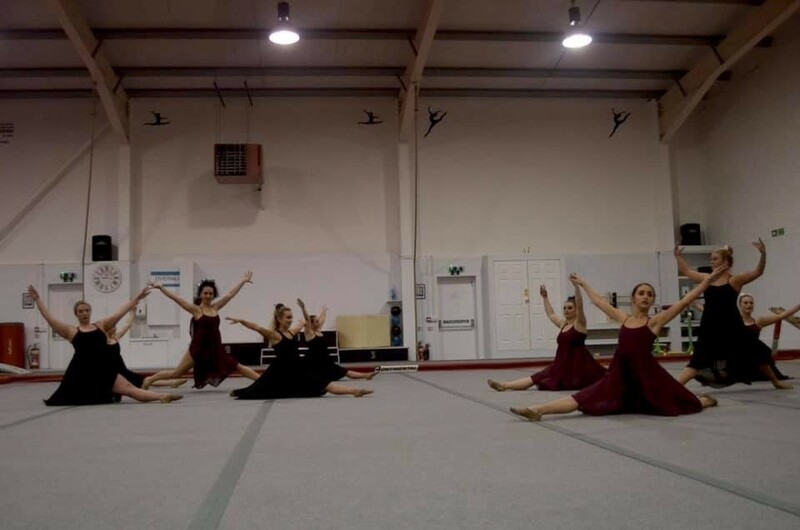 We would like to raise money for poms for our amazing Ignite team that regularly support and perform at basketball fixtures as well as raising money to go towards gymnastics equipment for example new mats. 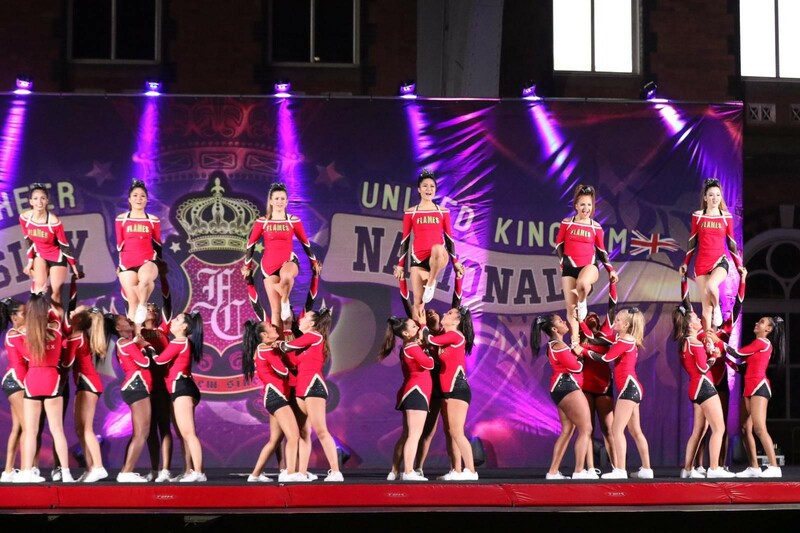 I am the fundraising officer for the Essex Flames and it is my role to reduce costs as much as possible as well as to raise enough money to help support the club. As a club, we try to give back to our members and the community as much as possible. We regularly volunteer and run events in order to raise money for charity for example themed training socials where we each donate £1 towards the charity. In addition, we also spent a weekend helping raise money for Help the Heroes at Tesco a few months ago. Moreover, we hold lots of socials in order to help our members get to know each other! We have events weekly and also have bigger events such as an end of year meal and a Christmas dinner altogether! 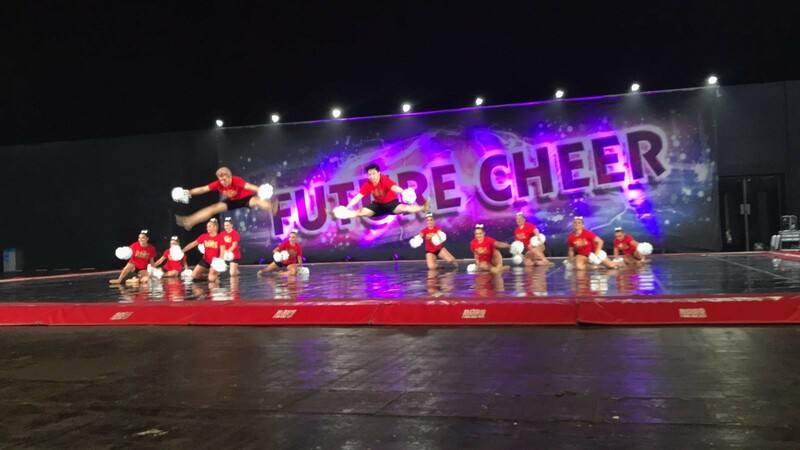 We are a university team that competes in two national competitions each year! We have five teams in total, four of which are competitive. We have had amazing results at our first competition this year with our Pom team achieving first place and our Lyrical team achieving second place! This project is important to us as our Ignite team currently do not have a pom set large enough for the whole team. 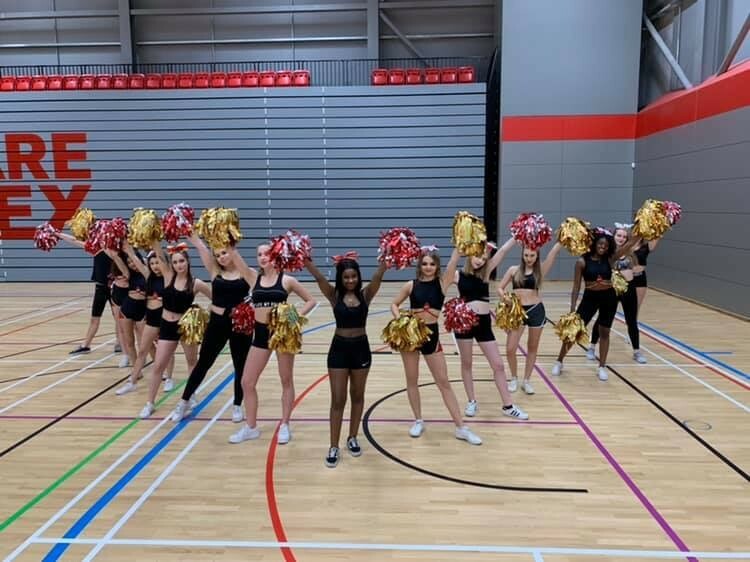 They work so hard to support other university teams such as basketball and netball, and we are trying to raise money to give them the new equipment they need. In addition, having new gymnastics equipment such as mats would really boost the morale of the team and help us to improve our routines by providing the equipment we need to work on new stunts. 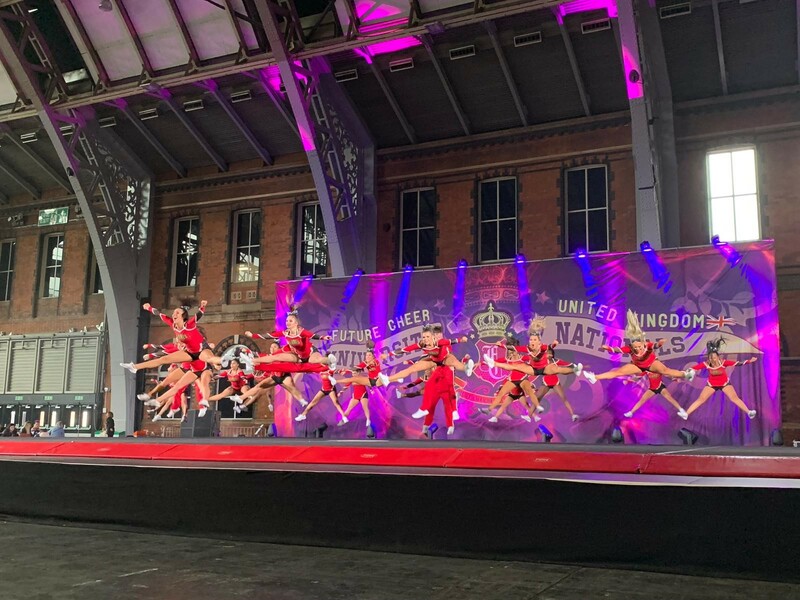 As a donor, you will have the amazing opportunity to watch all of our routines the week of our final competition and give your support before we hopefully go on to win at the weekend! Approximately £80 will be spent on Poms for our Ignite team. The remaining money £420 will be spent on new gymnastics mats. Donate £2 and receive a ticket to our showcase! Donate £3 and receive a ticket to our showcase and an online thank you video! Donate £5 and receive a ticket to our showcase and an online thank you video with a short routine! Donate £10, receive a ticket to our showcase, a ticket to our joint showcase and an online thank you video with a short routine! Even if you do cannot donate, sharing our project on social media would be an amazing help and we would be so grateful! It means so much when friends and family choose to support us, as a club we work so hard and really appreciate it. Win a ticket to our showcase on March 19th! A wristband will be given to you by a member of our club after you have donated! Win a ticket to our showcase and an online thank you video! A wristband for the showcase will be given to you by a member of our club after you have donated! Win a ticket to our showcase and an online thank you video with a short routine! A wristband for the showcase will be given to you by a member of our club after you have donated! Win a ticket to our showcase, a ticket to our joint showcase and an online thank you video with a short routine! A wristband for the showcase will be given to you by a member of our club after you have donated!